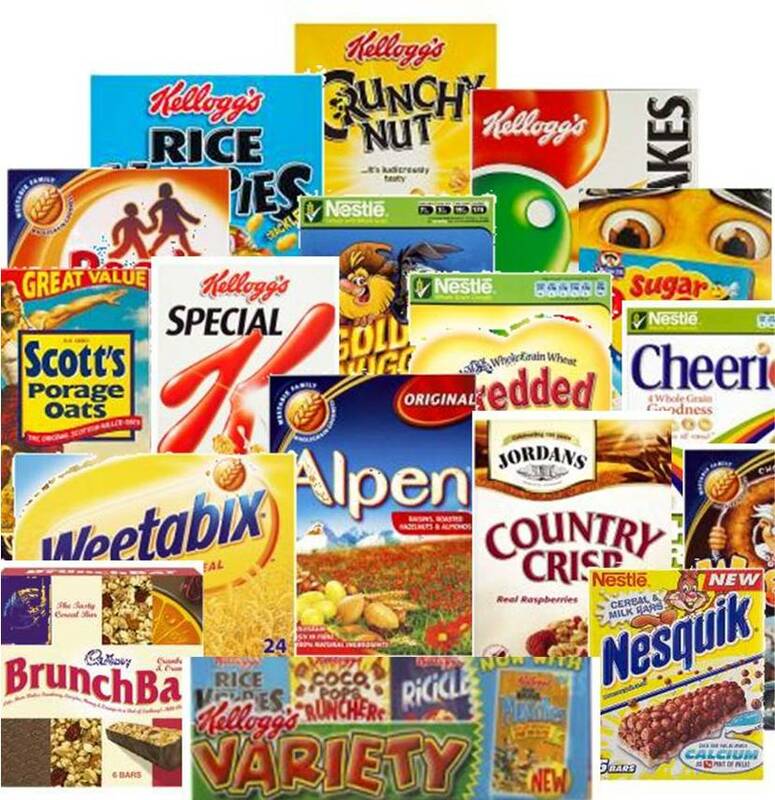 A few days ago I decided to test this hypothesis by looking at the nutritional information of Kellogg’s Corn Flakes, Cheerios and Kellogg’s Special K Original here in the US and comparing them to the same brands sold on the UK market. I was really surprised to find out that actually some of these brands have less sugar here in the US! Off course sugar does not tell the whole story. There are many more ingredients in the cereals that may or may not be good for us. But to answer this question – it depends on the cereal. 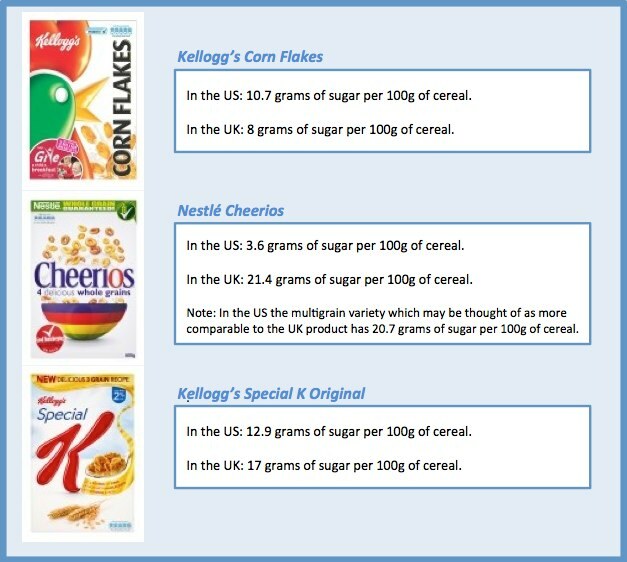 Cheerios and Kellogg’s Special K Original have more sugar in the UK but Kellogg’s Corn Flakes have more sugar in the US. Kerry, thanks for the articles. I am still surprised that sugar content is lower in the US than in the UK in some of the cereals. It just shows that we must read what it says on the packages.